Check out even more features! 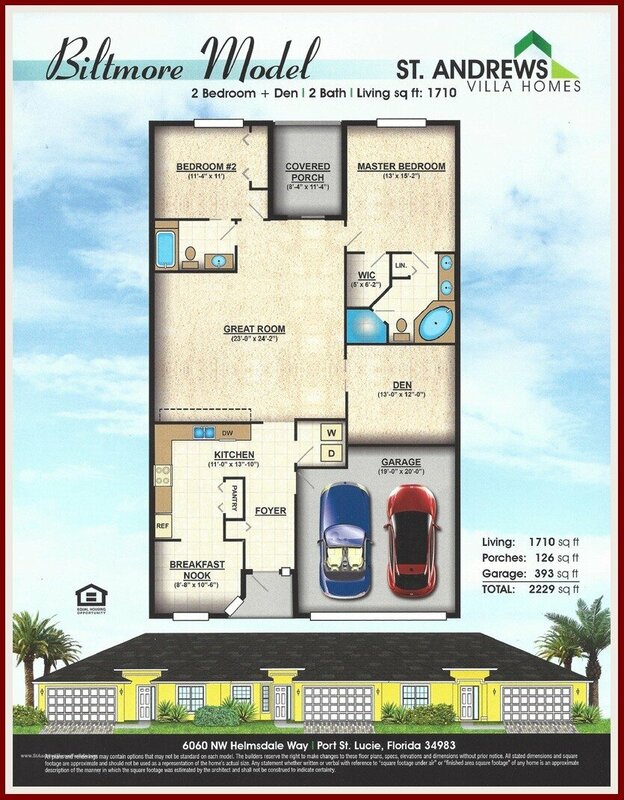 Meet our team of agents and broker Nestor Gasset For New Home Construction in Port St Lucie Florida. We are buyers agents!